of Contemporary Art in Australia. 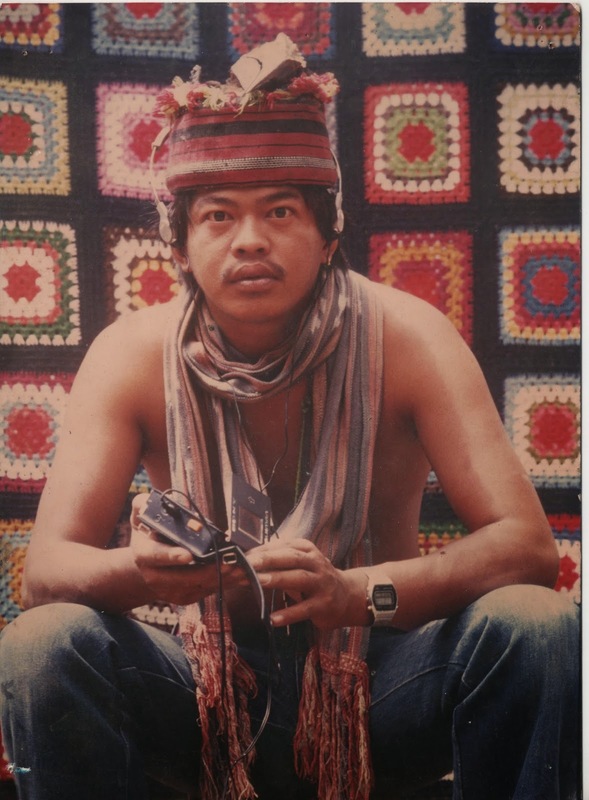 He has received numerous awards including the Thirteen Artist Award of the Cultural Center of the Philippines (CCP) in 1992 and the grand prize in Philip Morris Philippine Art Awards in 1997 and 1999. SANTIAGO BOSE(rip-2002) completed his Bachelor of Fine Arts degree at the University of the Philippines. He has held numerous solo exhibitions in the Philippines (Vargas Museum, 2012; Cultural Center of the Philippines, 2004; and Green Papaya Art Projects,2001) as well as in other countries such as Hong Kong, Australia, Spain, South Korea, Singapore, Japan, Cuba, Chile, Germany, China, The Netherlands, Monaco, and the US. Bose, who has been awarded artist residencies by Center A in Vancouver and Pacific Bridge Southeast Asian Art Gallery, Oakland, was also very active in his community in Baguio. He was Executive Director of the 5th Baguio International Art Festival in 1999, became the president of the Baguio Arts Guild, and was awarded most outstanding citizen of Baguio. However, his sphere of influence went beyond the Philippines such that the Mayor of San Francisco, California, declared 20 January 1989 as Santiago Bose Day. 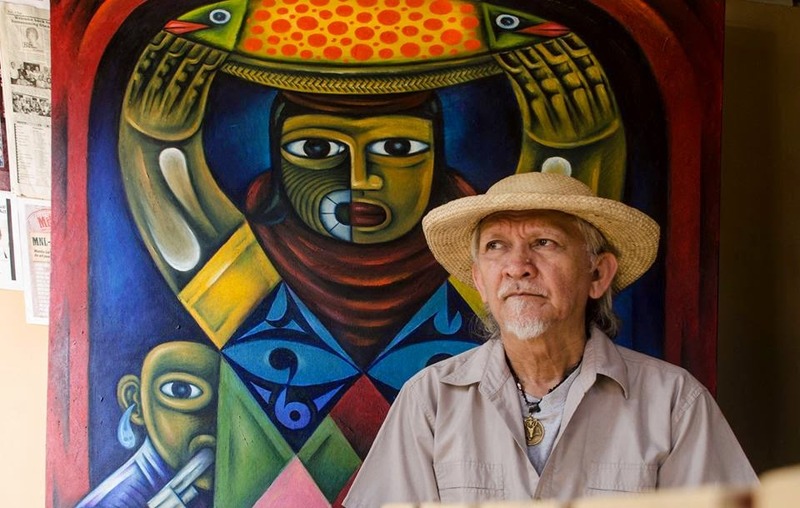 He is also the recipient of several prestigious awards including the Thirteen Artist Awards of the Cultural Center of the Philippines (1976) and the Twelve Emerging Artist Award of the Art Association of the Philippines (1975). am, and Japan. 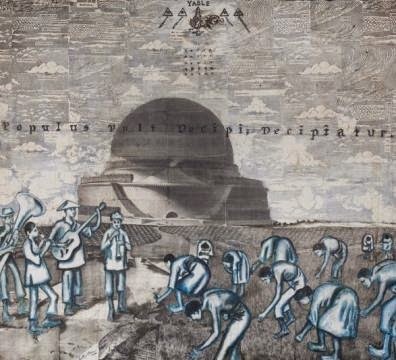 A 2012 CCP Thirteen Artist Awardee, he has received numerous awards including the 2010 Juror’s Choice of the Philippine Art Awards as well as a series of shortlist nominations for the Ateneo Art Awards. for the Arts and at the International School, Manila. 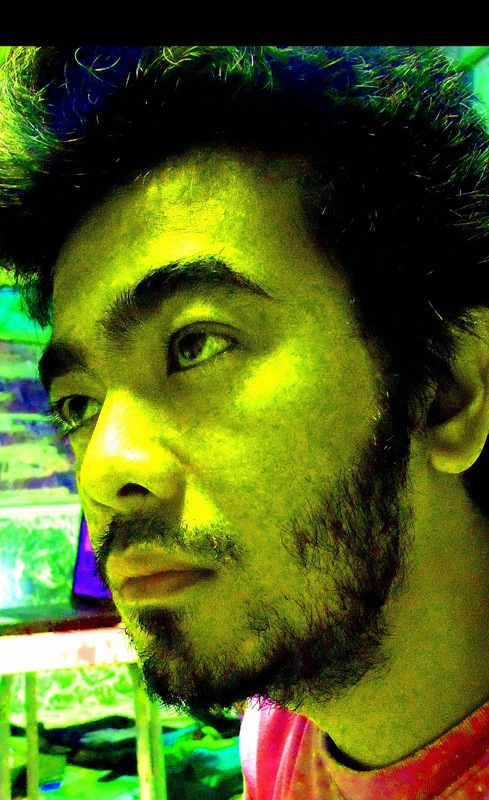 first solo feature-length film for Cinemalaya Philippine Independent Film Festival, “Ang Panggagahasa kay Fe (The Rapture of Fe)”, won Best Picture (Digital Feature Category) at the 33rd Cairo International Film Festival (2009) while his film, “Ang Sayaw ng Dalawang Kaliwang Paa (The Dance of Two Left Feet)”, won the Bronze Award at the 28th Festival de Cine de Bogota (2011) and Best Picture at the Gawad Urian (2012). 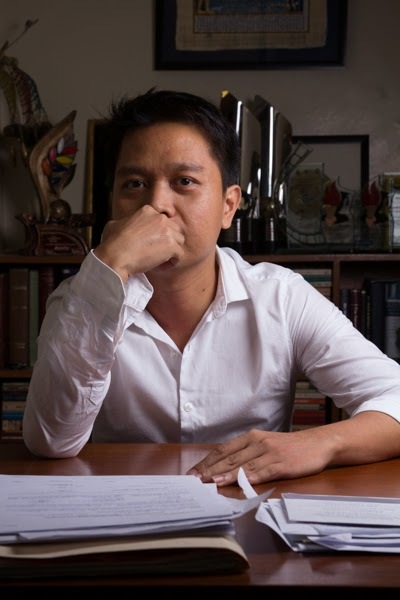 He is currently an assistant professor in the School of Humanities in Ateneo de Manila University. RICKY FRANCISCO is a museum worker who has been working with various museums since 1999. 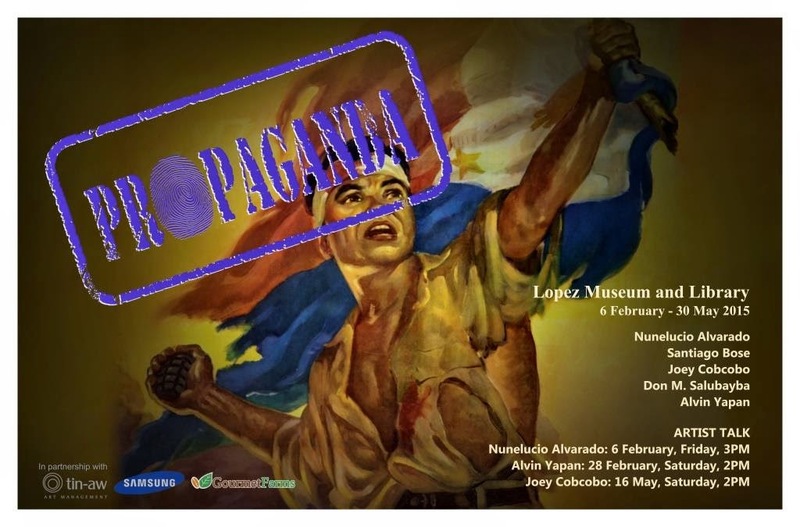 He is currently affiliated with the Lopez Museum and Library, Fundacion Sanso, Kalaw Ledesma Foundation, and the independent curatorial platform S[H]IFT. 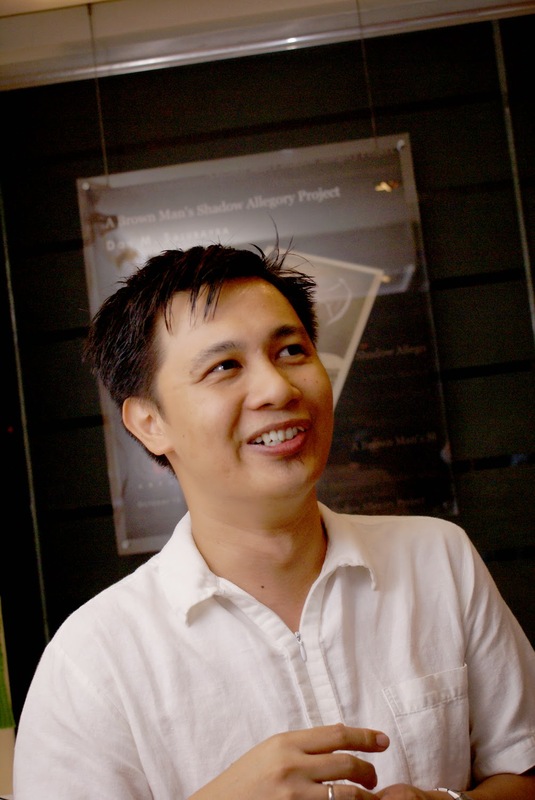 He is a collection manager and a curator and has received grants in collection management from ICCROM (Rome, Italy), the Heritage Conservation Centre (Singapore), the National University of Singapore Conservation Laboratory, and SEAMEO-SPAFA (Thailand). In 2014, he was among the recipientsof a competitive curatorial development program grant from the Japan Foundation and a Getty Foundation-funded travel grant to participate in the annual conference of the ICOM International Committee for Museums and Collections of Modern Art (ICOM-CIMAM) in Doha, Qatar. He has conducted numerous workshops on collection management for cultural workers and private collections around the country and has given lectures on the topic in Singapore, Vietnam,and Thailand. Ethel Villafranca is the Head of Education & Administration of the Lopez Museum and Library. 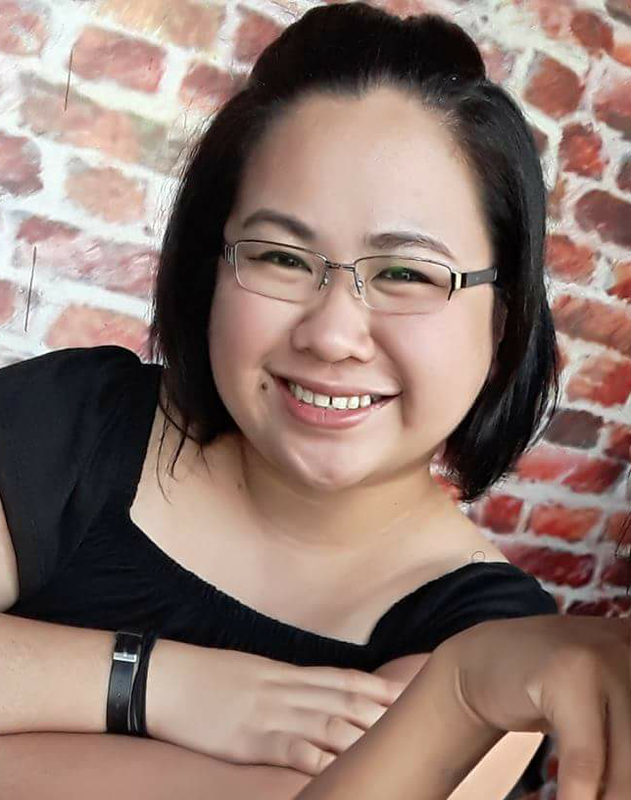 She earned her Master’s Degree in Museology (specializing in education), on a Fulbright Scholarship, at the University of Florida and her undergraduate degree in Philippine Arts, major in arts management, at the University of the Philippines-Manila. Villafranca, who has been involved in various aspects of museum/cultural work since 1998, previously worked at Ayala Museum, Robinsons Children’s Library, and has held internship positions at the Smithsonian National Museum of American History, Florida Museum of Natural History, Samuel P. Harn Museum of Art, and San Diego Museum of Art. She has also been awarded fellowships/scholarships by the Asian Cultural Council (an affiliate of the John D. Rockefeller Foundation), Alliance of American Museums, Florida Association of Museums, MetLife Foundation, and the University of Florida.She has curated exhibitions at the University of Florida Grinter Gallery of International Arts, Judge Guillermo Guevara exhibition at UP Main Library, and Lopez Museum. She will be starting her PhD in Museum Education at the University of Melbourne in March 2015.